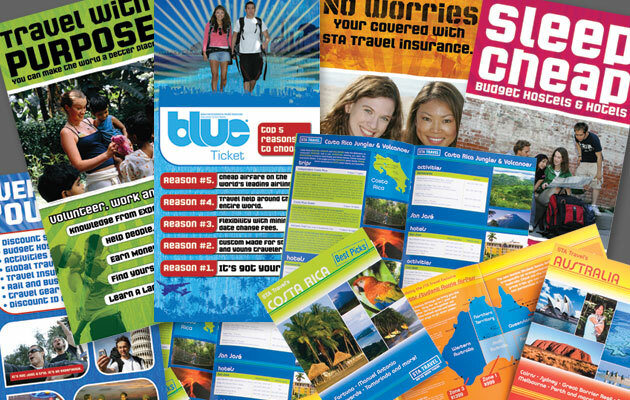 STA is one of the world’s largest youth travel agencies, and as such, they are constantly updating their branding pieces and collateral material. Mad Media created several brochures and mailing pieces for STA and subsequently updated the entire look and feel of their retail branding posters. With over 850 locations in the US alone, the posters we designed now serve as a critical tool in the sales and branding of STA products and services.